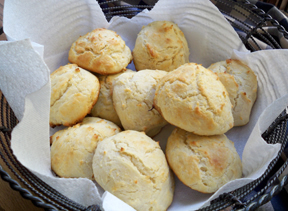 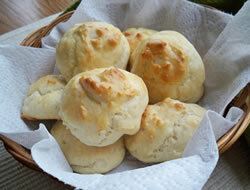 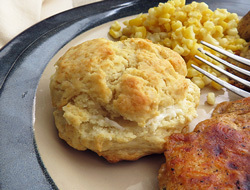 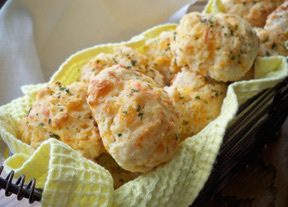 Try one of our quick-and-easy biscuit recipes for a tasty addition to any meal. 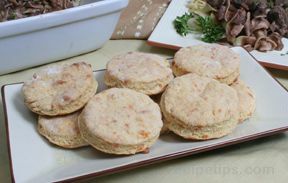 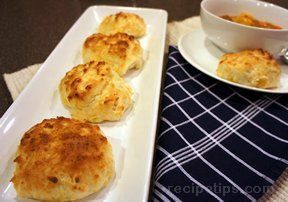 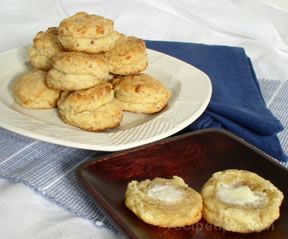 Some of these biscuit recipes are ready to serve in 15 to 20 minutes. 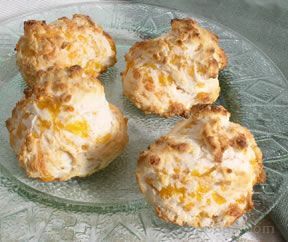 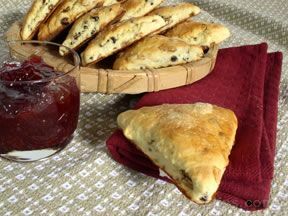 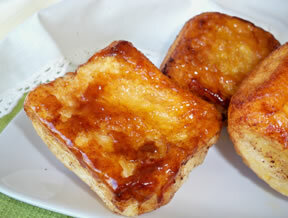 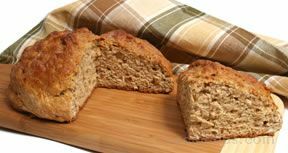 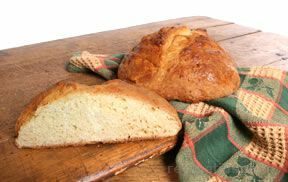 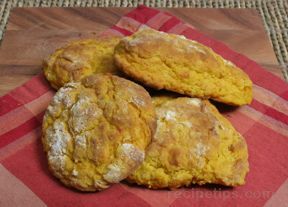 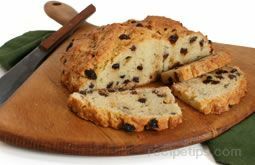 You will also find slightly sweet scone recipes perfect for enjoying with a hot cup of coffee or tea.